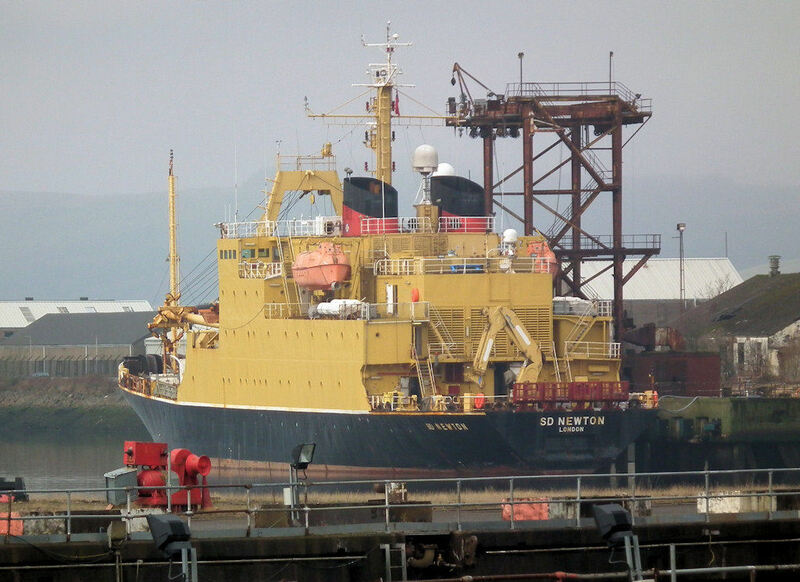 Research vessel SD Newton in Great Harbour 12 February 2011. 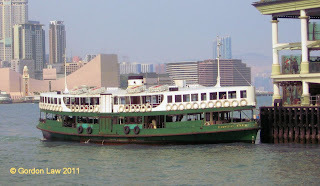 A selection of Hong Kong ferry pictures from ClydeNavalGazing correspondent Gordon Law. 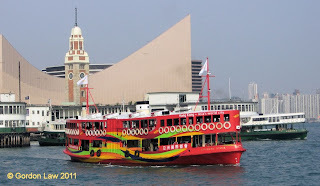 A must was a visit to and a sail on the Star Ferries. 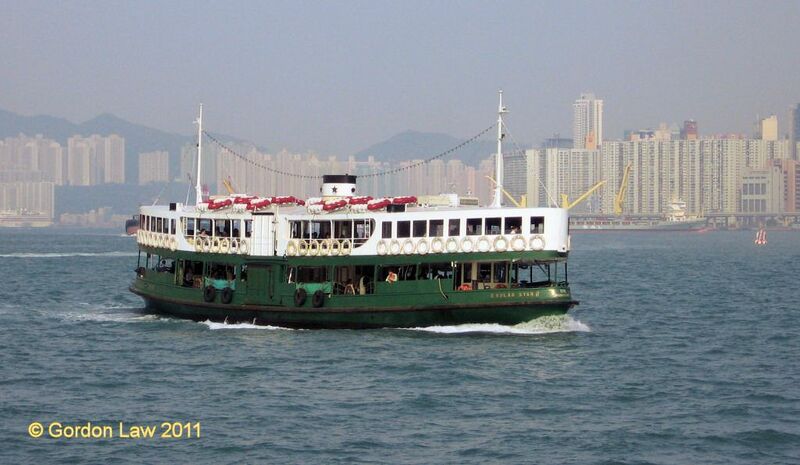 something similar in distance to Largs to Cumbrae Slip! 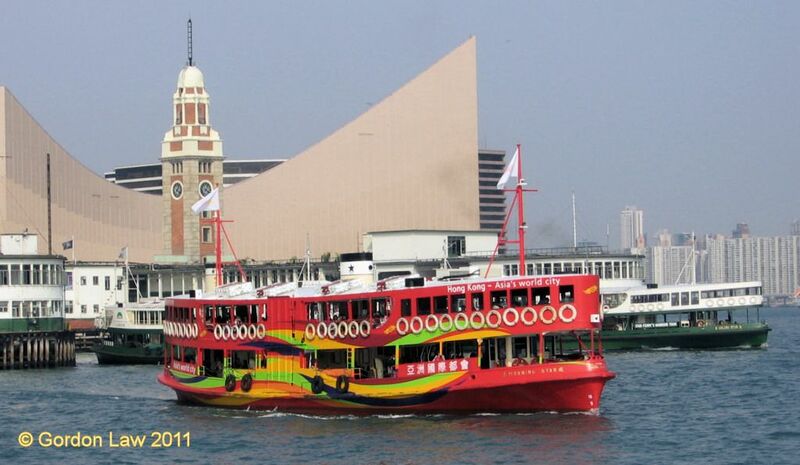 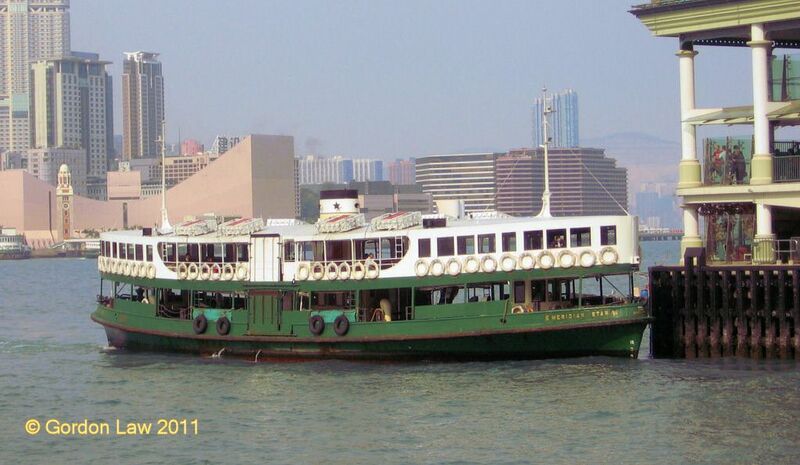 MERIDIAN STAR – Hong Kong, Central Pier. 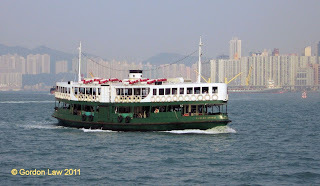 SOLAR STAR – crossing Victoria Harbour.